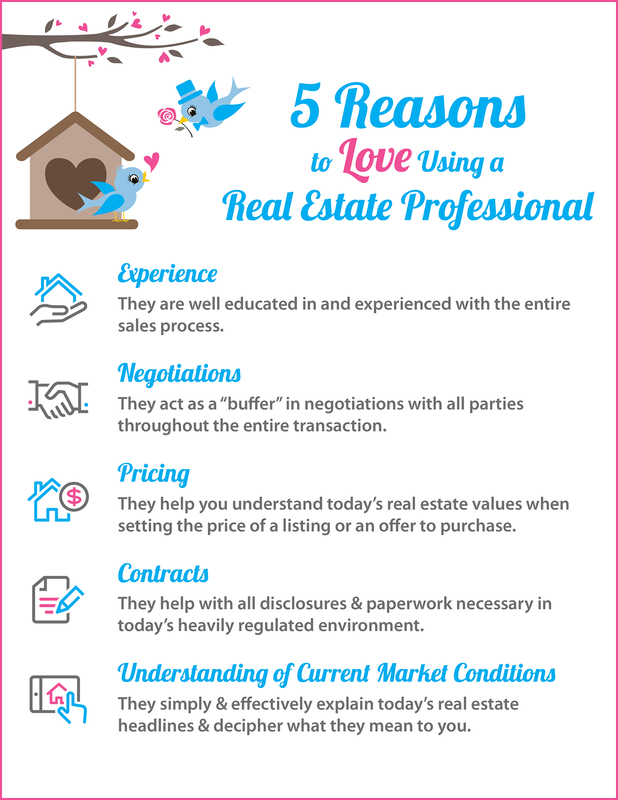 5 Reasons to Love Hiring A Real Estate Pro. How to Get a Better Perspective on AffordabilityThinking of Selling Your House? This is a Perfect Time!